Carrot noses? For wimps. Henry’s killer snowman has fangs and a Viking hat. 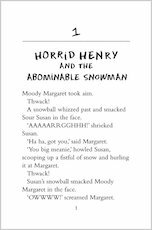 Three cheeky stories that pack more punch than an icy snowball. Ouch. If there is a contest of any kind, who will win it? 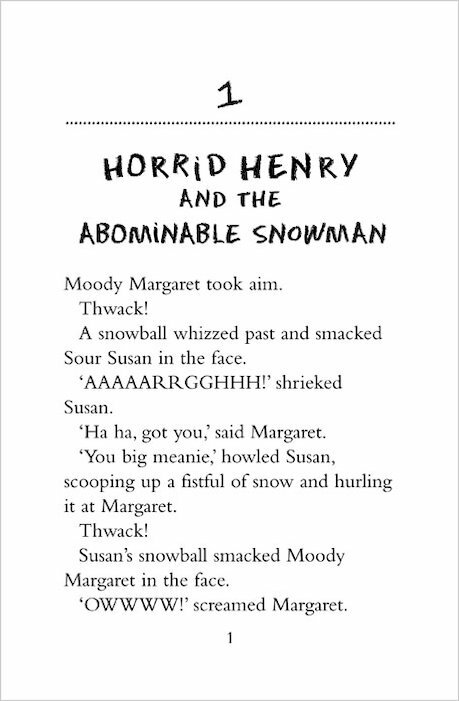 Horrid Henry. He even won the boring reading competition at school, right? (OK: we know he cheated.) So winning the best snowman prize is going to be a doddle. 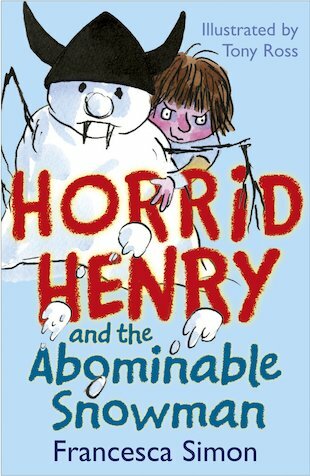 Henry doesn’t care how abominable he has to be – as long as he comes first! 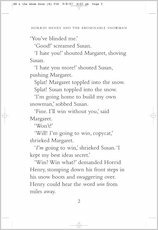 Next up: Henry writes his will, and a famous author visits his school. Why, oh why, did no one warn her? This book was really good. 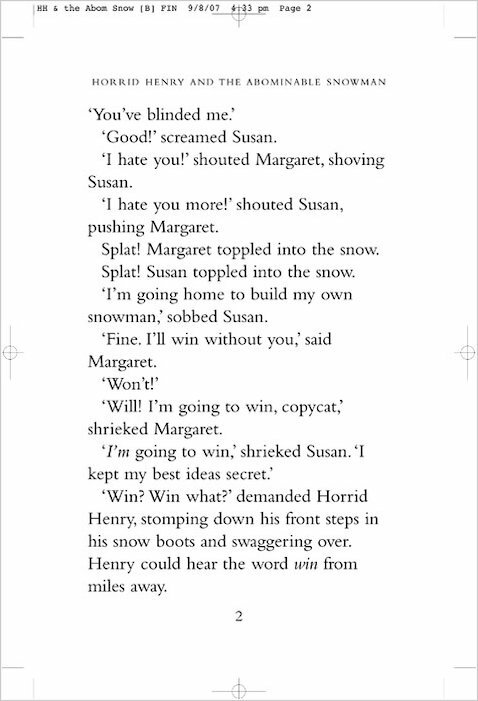 I like the part when Henry sneaks out of his house and makes his snowman better than Margaret’s.